Home » Uncategorized » Congratulations! 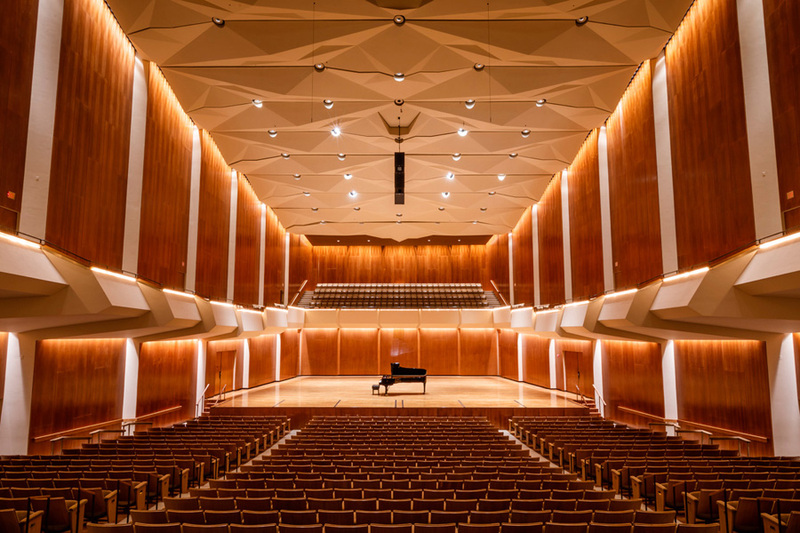 For the fourth year in a row, the District 90 Symphonic Winds will be performing at the University of Illinois Superstate Concert Band Festival! In addition to the Symphonic Winds, the O’Fallon Milburn (Freshman) Band will be performing as the Division 1A Honor Band, and the O’Fallon Township High School Wind Ensemble was invited to perform in class 3A on May 4th. If you would like to hear the bands, they will be live streamed on May 3rd and 4th at www.banddirector.com, and they will also be performing a concert at Carriel Jr. high on Wednesday, May 1st. By mdonahue12 in Uncategorized on April 2, 2019 .